He’d raise chickens, he explained in a recent blog post. “There’s no single right answer, of course, and poverty looks different in different places,” he writes. He’d do it for four main reasons: They’re cheap and easy to take care of, they’re a good investment, eating chicken (and eggs) is good for you, and they can generate income that empowers women to take active entrepreneurial roles in their community. Melinda Gates is on the same page as her husband. That’s why their foundation has partnered with Heifer International, a charity that donates livestock to poor families around the world, and made it a goal to help 30% of families in sub-Saharan Africa raise chickens, up from 5% today. 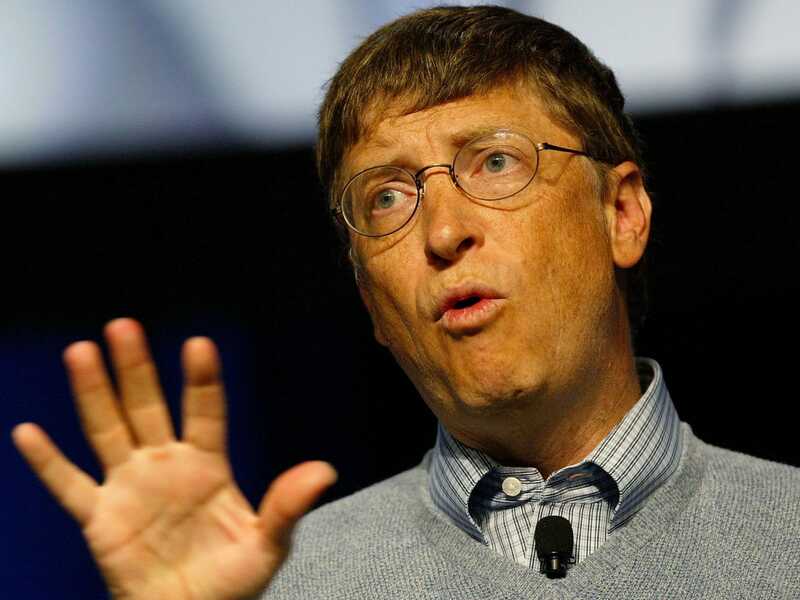 “It sounds funny, but I mean it when I say that I am excited about chickens,” Gates writes.